New Richmond Youth Hockey would like to sincerely thank all of the sponsors for their commitment to our program! Please help support them as they support us. 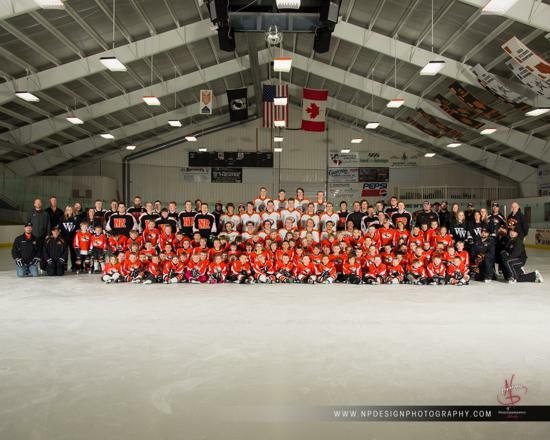 The New Richmond Youth Hockey Association thanks NPDesign for taking pictures of all hockey teams. Association members can find and order pictures by going to the NPDPSports Image Gallery.